Timber Windows has developed the country’s finest network of specialist, local timber showrooms dedicated to the supply and installation of the beautiful windows and doors. We are passionate about wood and since our launch ten years ago our suite of products has lead the market in the breadth of application, uniqueness of design, quality of construction and performance in use. Attention to detail is a hallmark we are proud of. Our collection has been carefully and sensitively tailored to complement the English home – whether you live in a period villa, a barn conversion or a more modern property in need of contemporary flair. 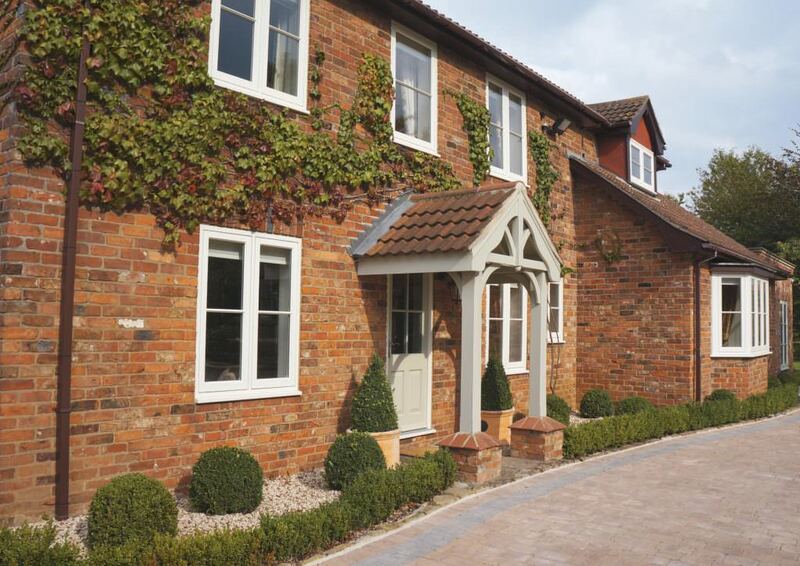 Unlike timber windows of old, our products will not twist, will not rot and require very little maintenance. High levels of insulation and security ensure there is no need to sacrifice beauty for comfort. The Timber Windows service is delivered with care by knowledgeable local specialists whose reputation is built on providing an attentive service from initial enquiry to the completion of your project. 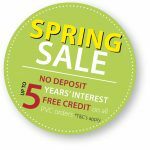 Our local showrooms provide the perfect environment to browse the many options available, with expert guidance on hand to help you make an informed decision. The installation of well-made, well-specified timber windows and doors can really enhance the beauty and value of your home and we look forward to working with you on your exciting project! Conventional Flush Casement windows close into the frame and as the name implies, finish flush with the face of the window. This simple window design can be found in most mediaeval buildings, cottages and modest houses of all periods. Our Conventional Flush Casement marries the very latest window technologies with the time-honoured simplicity of the original form, neatly and unobtrusively. Warp and twist resistant timber, secure locks which engage in multiple points around the perimeter of every opener, ventilation grooves and glazing units which lose approximately half the heat of ordinary double glazing are just some of the innovations that are hidden away. 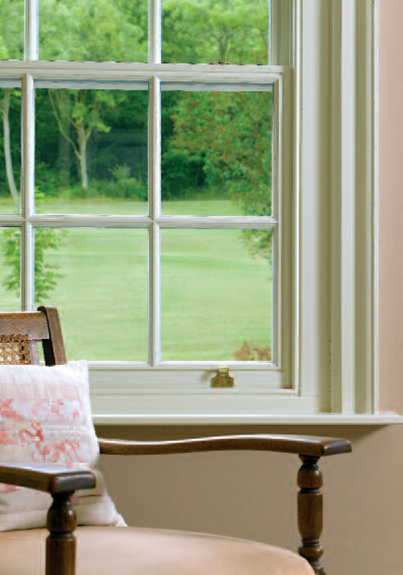 These lovely windows are available hand-finished in hundreds of traditional shades and timber stains and may be fitted with a choice of traditional peg stays and delightful fittings from our Samuel Heath range. Cottage Flush Casement windows close into the frame in the conventional manner, but allow approximately ten percent more light into the building. This is achieved by using slimmer sections to construct the frame and sashes, and by designing out the need for vertical mullions. Cottage Flush Casements are available hand-finished in hundreds of traditional shades and timber stains and may be fitted with a choice of traditional peg stays and delightful fittings from our Samuel Heath range. The Contemporary Casement Window is a traditional window design reinvented for those seeking a fresh, modern timber window. The Flush Casements close into the frame, finishing flush with the face of the window, with mouldings and sections redesigned to provide clean, understated lines. A Lipped Casement variation is also available. Performance is thoroughly modern with warp and twist resistant timber, locks which engage in multiple points around the perimeter of every opener, ventilation grooves and glazing units which lose approximately half the heat of ordinary double glazing. A choice of crisp, modern, stainless steel architectural ironmongery adds the finishing touch to the interior of the window, whilst a range of stunning, contemporary colours and alternative finishes are available. Dual colour is also an option – with the interior of the window finished to complement your internal paint scheme. The design of our Conventional Box Sash Window reproduces as faithfully as possible the simple grace of English sash windows, progressively developed from early use by Wren, their peak in the late Georgian period and in common usage by the Victorians and Edwardians. In particular, the dimensions of our sash frames, meeting rails and glazing bars have been made slim, with traditional mouldings subtly modified to suit modern construction technology. Our sliding sashes are hung on chains or pre-tensioned sash cords, retaining the long proven reliability of simple counterbalance weights. Triple draught strips stop rattles, and extremely high insulation glazing units minimise heat loss. 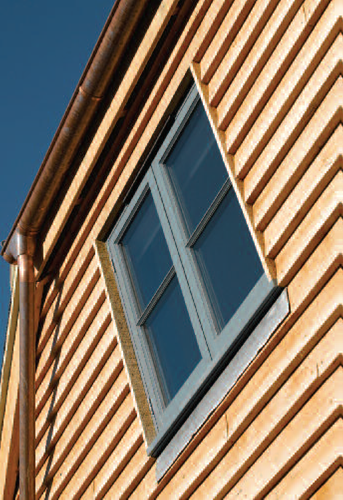 Multi-layer, twist and warp resistant timber minimises the jamming found on windows of lesser quality during wet weather. Sash windows are typically finished in white, off-white or cream but specifying a shade of grey, blue or green externally can make for an interesting design twist. Locking fitch catches and traditional sash lifts may be fitted in brass or chrome.